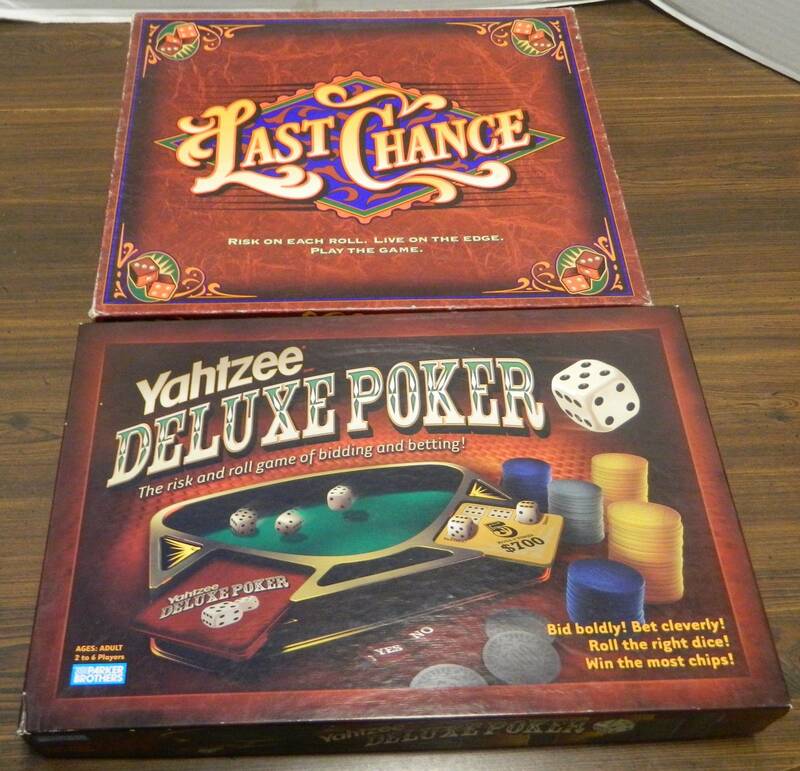 Yahtzee Deluxe Poker and Last Chance have some interesting mechanics courtesy of the betting mechanics but they still fail to be anything more than very average dice rolling games. 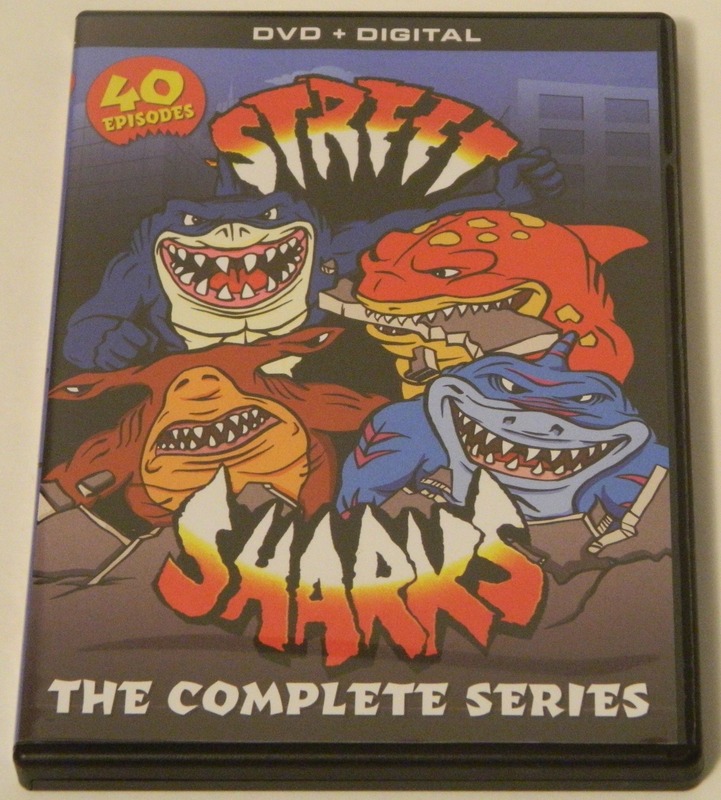 A review of Mill Creek Entertainment’s Street Sharks: The Complete Series DVD release. 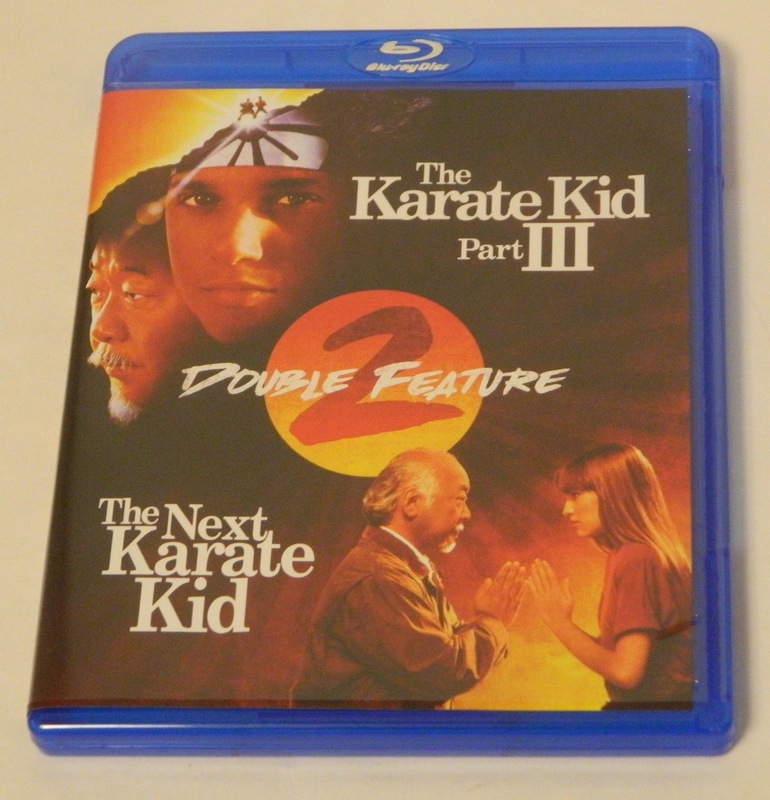 While the Mighty Morphin Power Rangers game has an interesting mechanic and is better than a lot of licensed game, the game is still pretty dull for people who are not fans of the franchise. 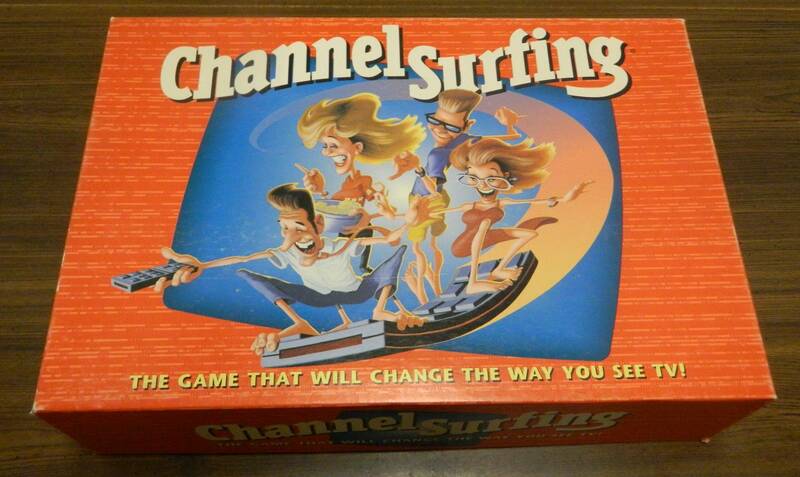 While Channel Surfing will never be confused for a great game, it is a unique experience that is more enjoyable than I was expecting. 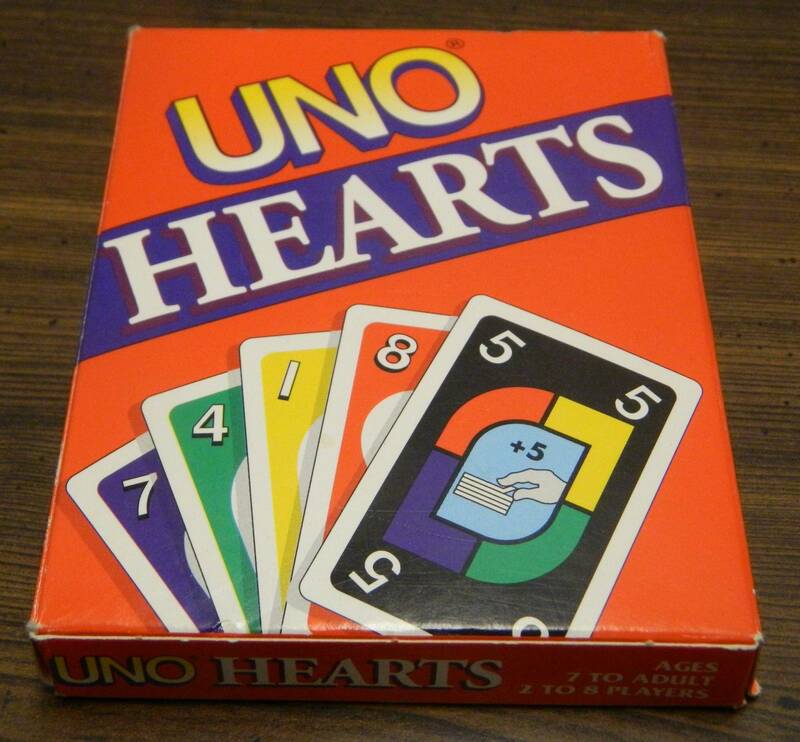 UNO Hearts tries its’ own spin on the trick taking game Hearts but just ends up adding more luck to the game. 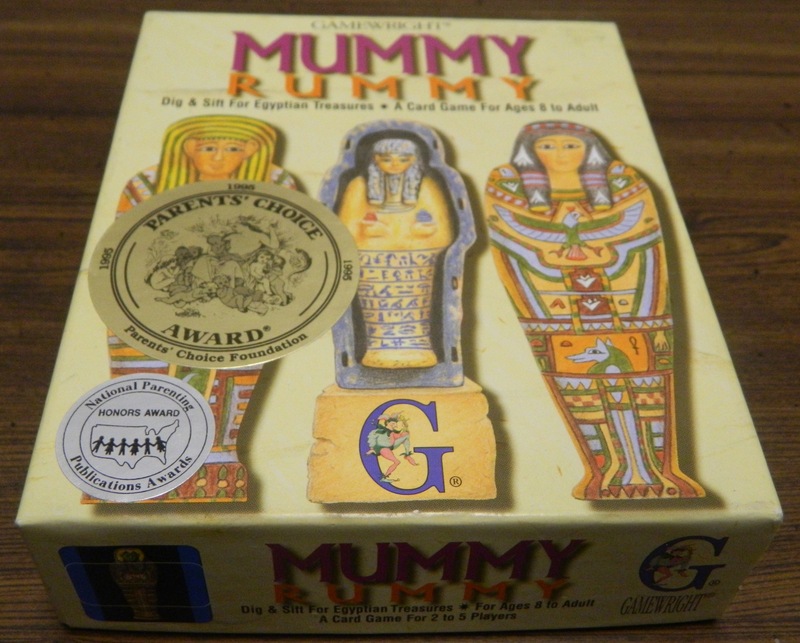 Mummy Rummy adds some interesting mechanics to the Rummy genre but has some frustrating things that keep it from being a good game. 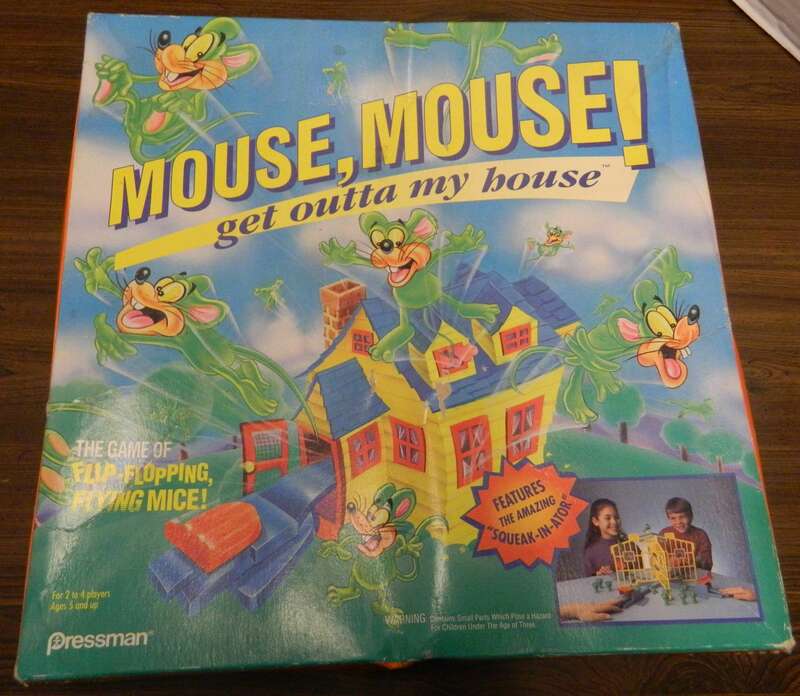 While it is only fun in short doses, Mouse, Mouse! 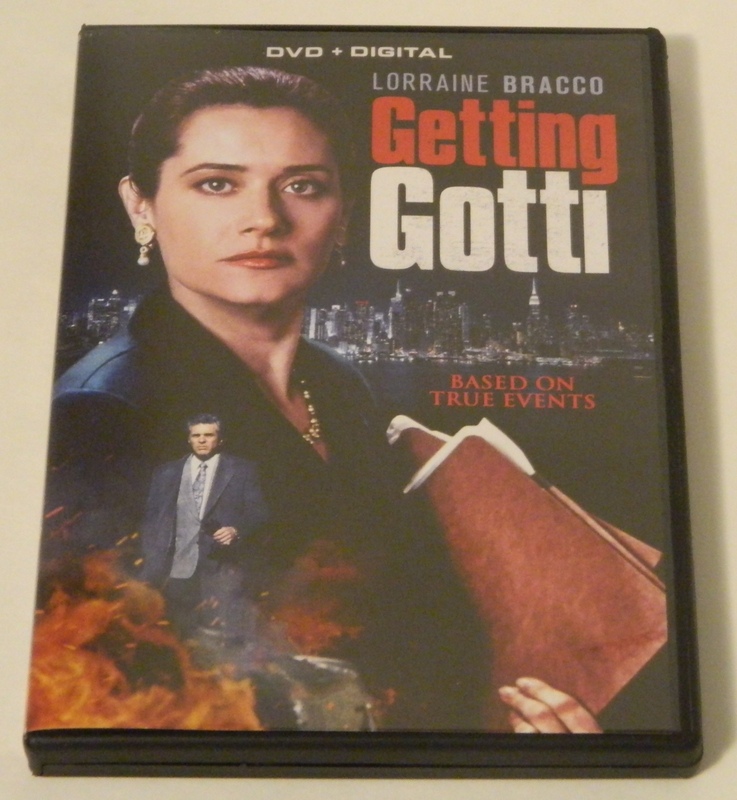 Get Outta My House is a blast for children and much more enjoyable than you would expect for adults as well. Despite being a bland roll and move game with no skill whatsoever, Fraidy Cats is a surprisingly charming children’s game.